﻿The Churros Bar was established in the spring of 2014. 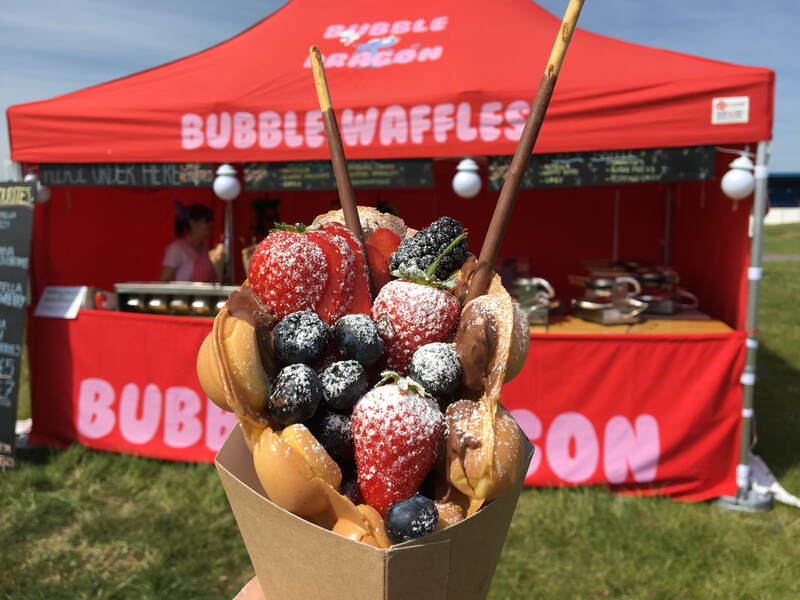 We realised that after enjoying many holidays in France, Chichi or churros as they are better known as, were still a relatively unknown 'street food' in the UK. Churros are a great alternative to doughnuts. They have a light and fluffy centre and are satisfyingly crunchy on the outside. The Churros bar will be offering delicious home made dips like Salted Caramel, rich lemon cream and various other mouthwatering flavours, please see our menu for full listing. 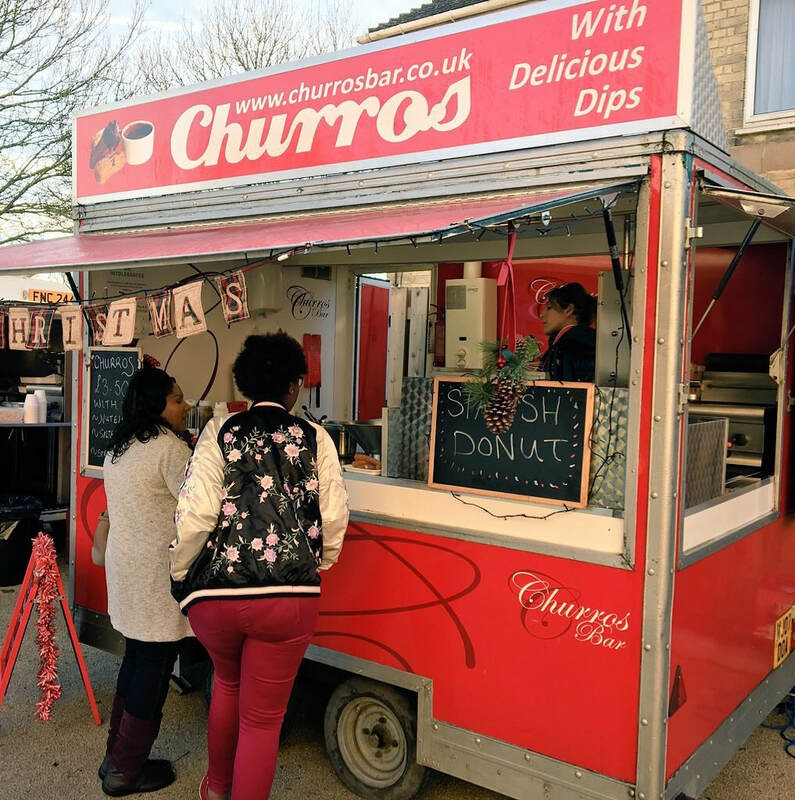 Churros bar is available for any event, private or otherwise and can create dips tailored to suit the occasion whether it be a wedding or large music festival. Using locally sourced ingredients where possible, we are, of course environmentally conscious and use our own bespoke designed packaging. Our packaging is biodegradable.